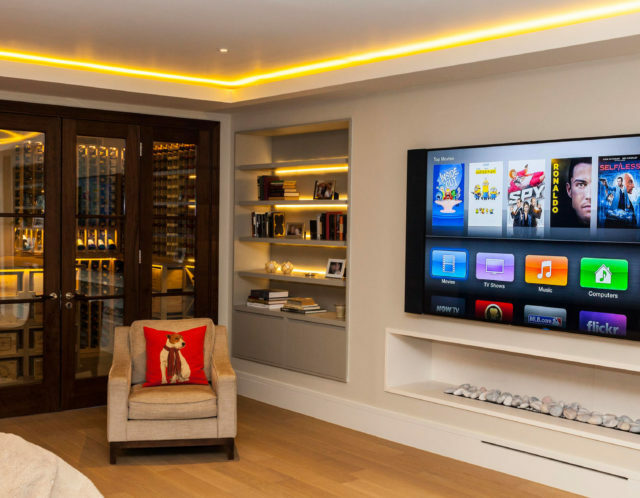 Visionworks offers world class home entertainment and automation systems including multiroom audio, home cinema, lighting, automation and security solutions. Our installations merge smart-home technology, audiovisual excellence, home automation and lighting in immaculate set ups. 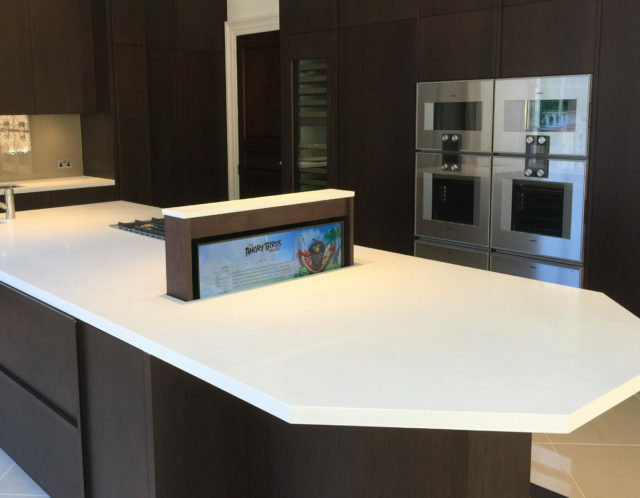 Taking care of projects all the way from advice and planning through to installation and handover, Visionworks installations are easy to use as well as technically outstanding. Our central London showroom offers the perfect environment for our experienced staff to demonstrate the quality of products available as well as discuss your own requirements in comfort. Automation and entertainment technology has to work seamlessly while remaining reliable and intuitive, but technology is just the start. We make sure you have the system that is right for you, your aspirations and the way you live your life. Each project is led by, and focused on, the needs and lifestyles of the individual client. We are committed to delivering powerful, robust and easy-to-use solutions that work for you.